My question is about divorce. There is a lot of confusion in this country and a lot of controversy about the timing of the “three divorces”. 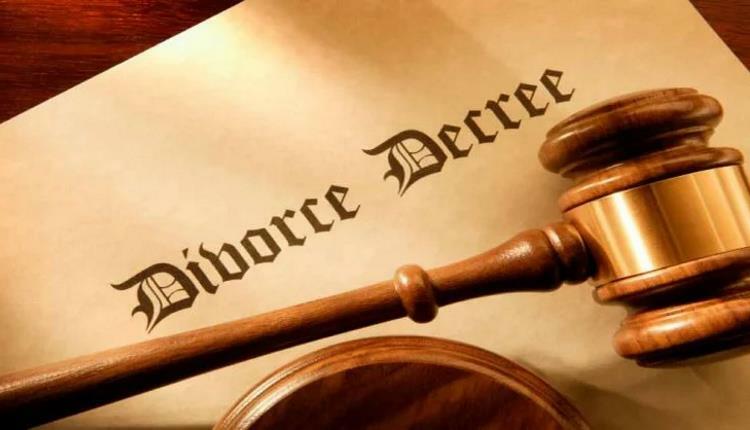 There are groups who believe that all three on one occassion constitute a divorce while there are others who say that there has to be a waiting period in between so that both the parties can think about the sitaution. Secondly, is divorce brought into effect just by the saying the word, ‘Talaq’ thrice or does the husband need to go to court? Can a husband divorce the wife in any condition? Lastly, how does a wife get divorce from her husband for any reason? The Quran has gone into details of not only how divorce is to be given but also how the couple is expected to behave in such situations. The reason for the mention of these details is that since an individual is likely to be emotional and imbalanced in his/her approach in situations when divorce is being considered, God Almighty has cautioned us to behave in a manner befitting for a believer. 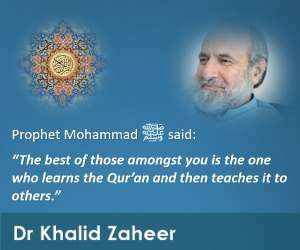 Moreover, it seems from the mention of the Quran that such tense occasions when one can be unfair to the other person because of the absence of external pressures are a believer’s real test of faith in Allah. “Talaq can be given only twice”. Having given a ‘Talaq’ and having sent her off once or twice, the two can rejoin after going through the ‘Nikah’ formality. However, if a ‘Talaq’ has been given thrice, in such a way that the two priviliges of taking the wife back have been lost, then the two can only resume marital relationship if the divorced lady genuinely marries another man who then divorces her. The manner of the pronouncement of ‘Talaq’ can take any form considered acceptable in the society. The Quran has left such matters to ‘Ma’ruf’ i.e custom. 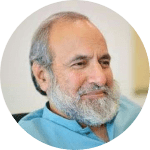 A society can even decide that the pronouncement of ‘Talaq’ shall only be acceptable if it is done in writing, as was the law in Pakistan until recently, before the Family Law Ordinance was withdrawn. Now, in the absence of any new law, there is nothing clear in this regard, and it would be upon the judge/’qazi’ to decide. A woman can seek divorce from a court by mentioning her reasons. In her case it is an indirect way that has been proposed for the purpose. The court is expected to expedite the request quickly, unless the request is found unreasonable. If there is any aspect of your question that has not been answered properly, please don’t hesitate to ask again.